Carefully produced by a secular method, stomped by foot in traditional stone tanks, presents itself fruity in the nose, firm mouth, with well structure and soft tannin. 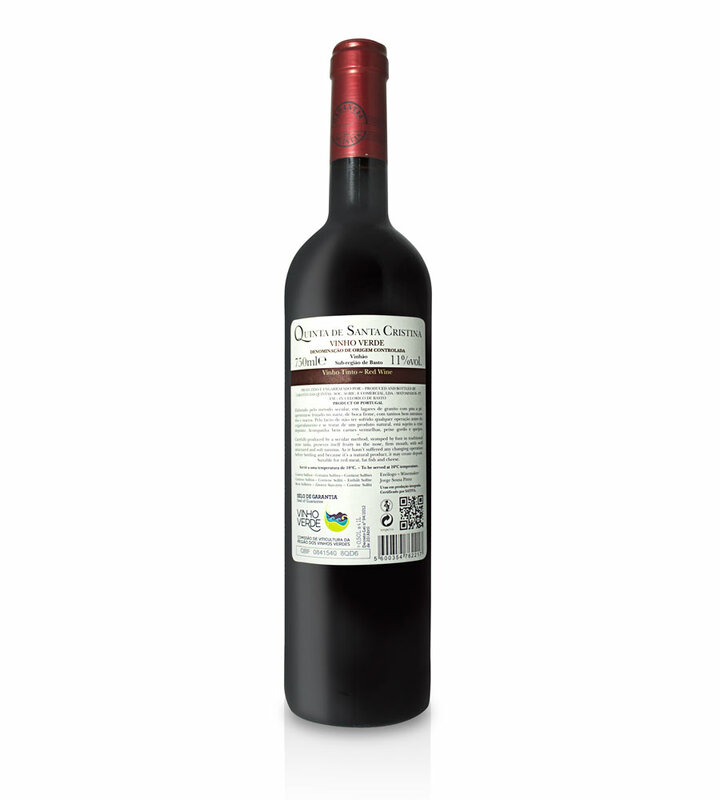 As it hasn´t suffered any changing operation before bottling and because it´s a natural product, it may create deposit. Food pairing: Red meat, fat fish and cheese. 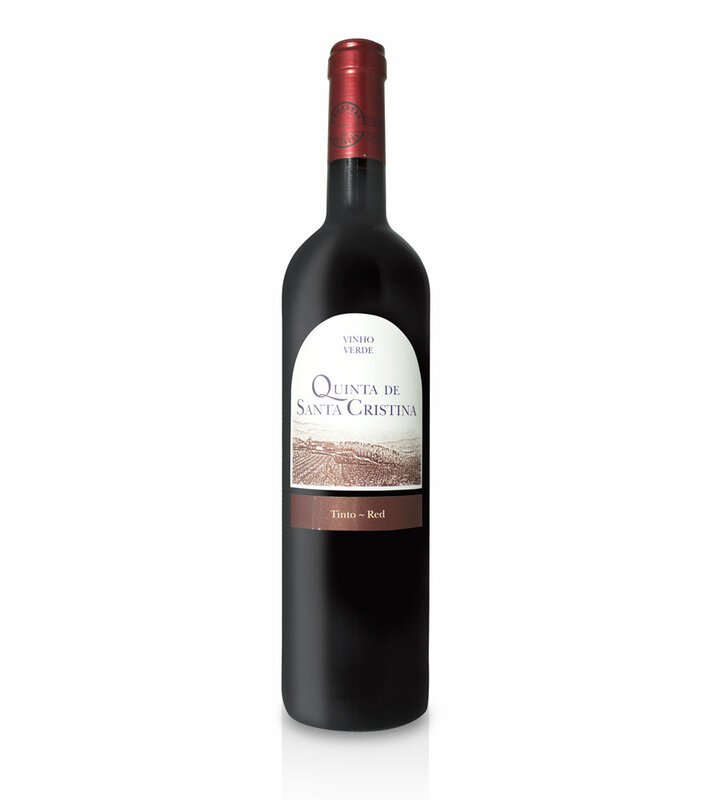 Created in the year 2004 by the common will of different entities, the Sociedade Agrícola Garantia das Quintas dedicates its activity to the production and commercialization of several products in the winegrowing area. Moved by a huge passion and dedication of its members, the products produced and represented by Garantia das Quintas, prestige the company, prevailing the sense of its name: Garantia (=guarantee). The current main partners strength the family-type business that it´s in its origin: António Pinto, Rosa Maria Pinto and Mónica Pinto, daughter of both. The vast vineyards with 40 hectares of integrated protection production, lies mostly in Celorico de Basto. It was built a brand new wine cellar in Quinta de Santa Cristina, in Celorico de Basto, that will soon allow the most curious and interested people to visit us. This place named the principal wine brand of our products portfolio. 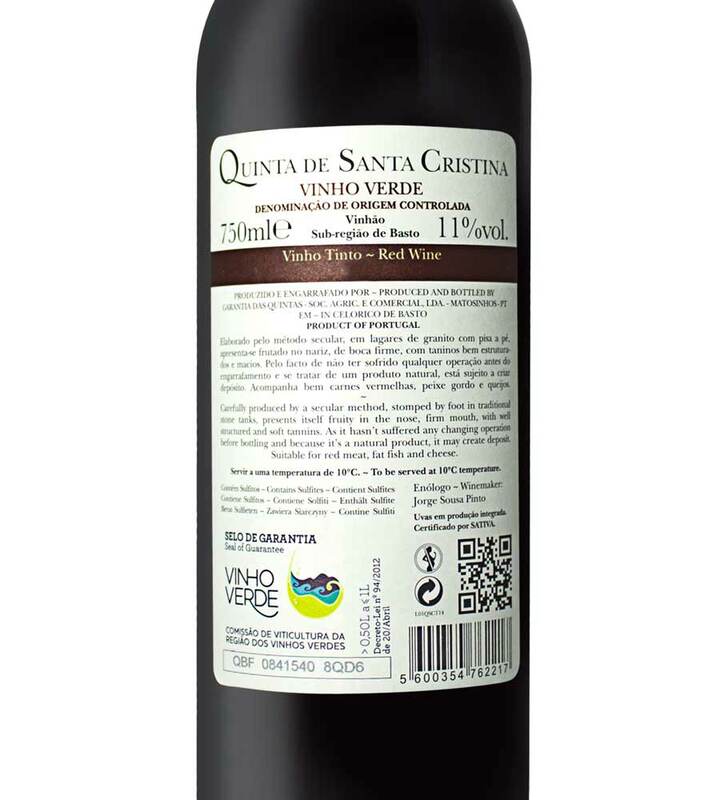 Besides we have also another 2 brands: Séquito and Santa Cristina (this last one launched in March 2013, exclusively for the international market). The offices are decentralized from the vineyards, located in Leça do Balio.